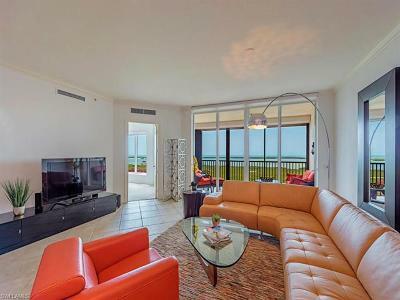 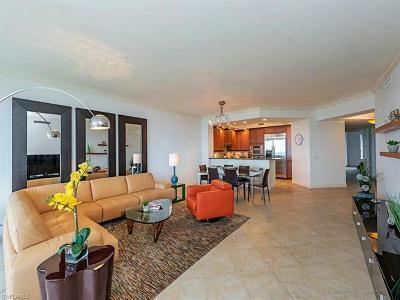 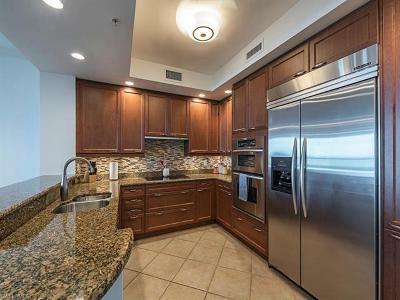 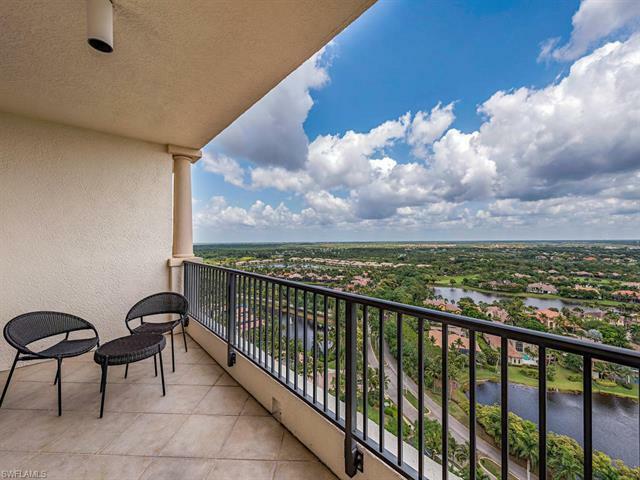 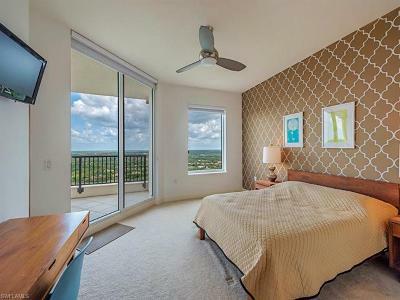 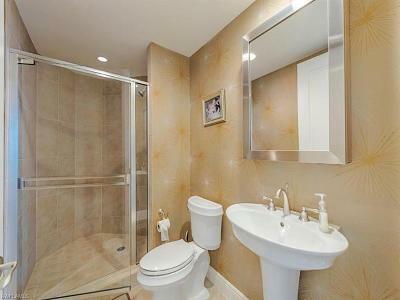 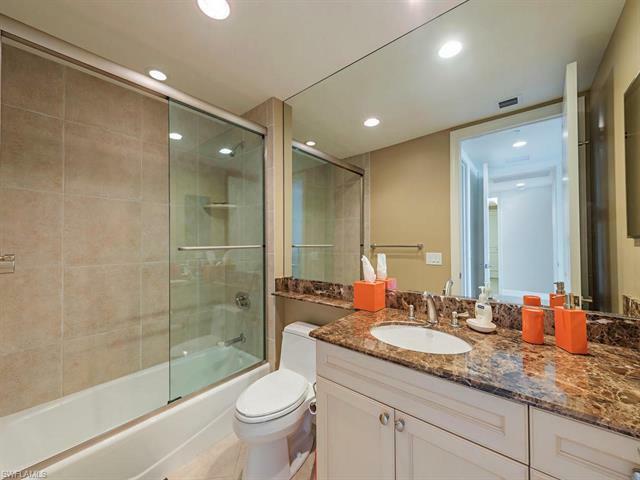 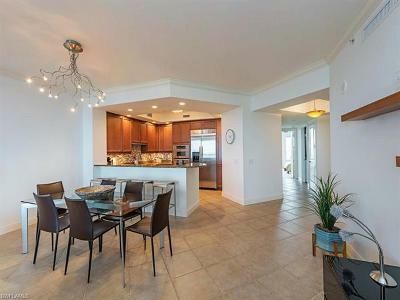 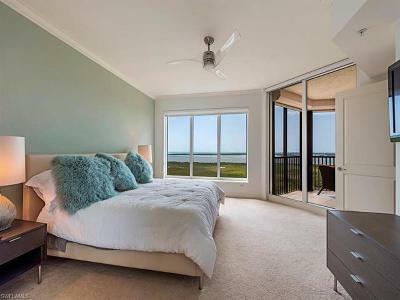 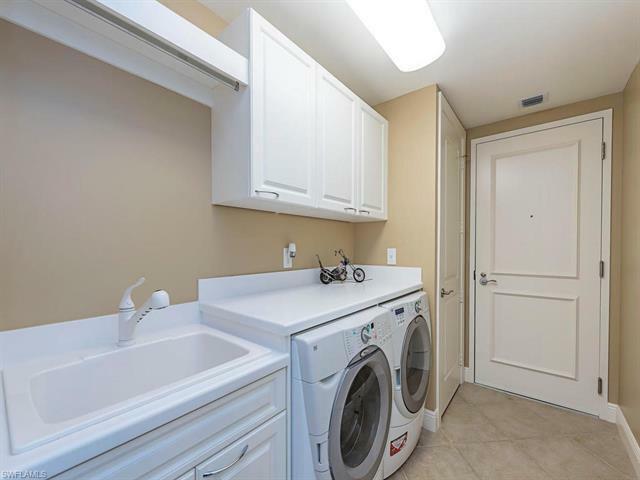 C.15805 - Extraordinary 20th floor view of Estero Bay and The Gulf of Mexico from this stunning contemporary condo with tile on the diagonal flooring and stainless and granite in the open kitchen. 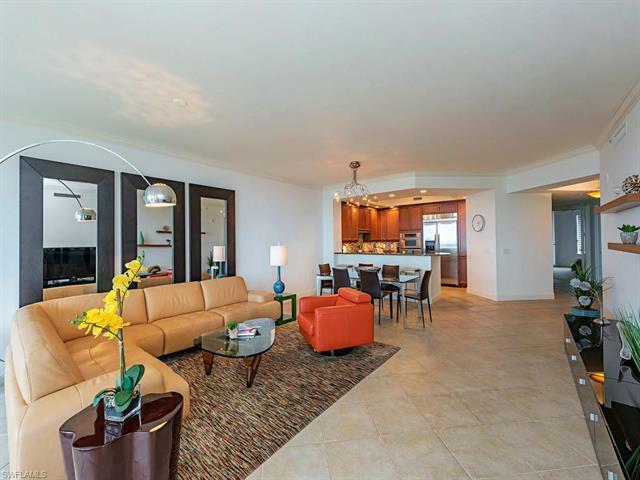 You're sure to impress with the private elevator opening to your "perfect for entertaining" Great Room! 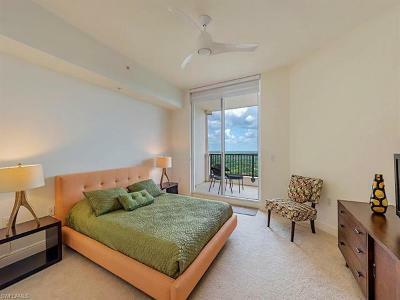 Enjoy Florencia's fitness room, business center, theater room, guest suites and live-in management. Take pleasure in the private beach club, tennis, golf and private dining at your exclusive waterfront Bay Club restaurant. 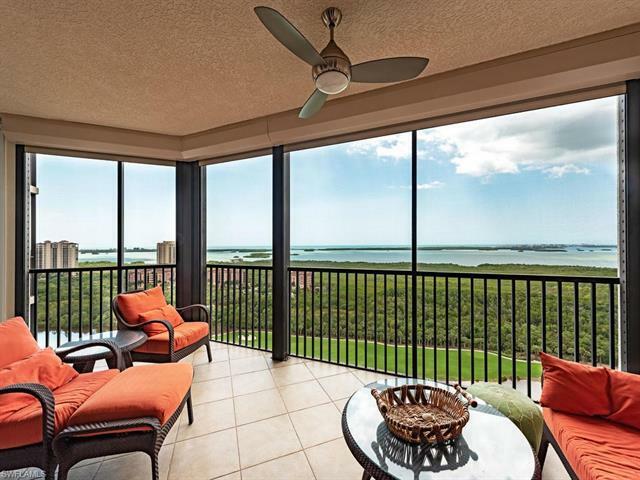 The Colony at Pelican Landing has a private beach park available to ALL residents, 2 canoe/kayak parks, big tennis program, and private waterfront dining at The Bay Club-a destination for sunset cocktails, morning coffee and evening dining. 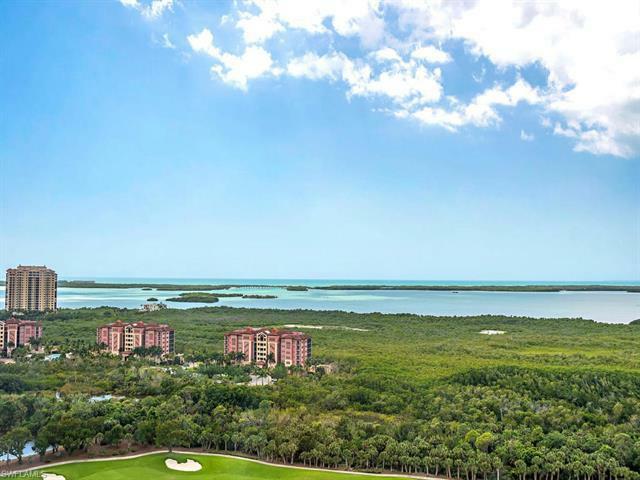 Equity golf membership at The Colony Golf Club is also available.